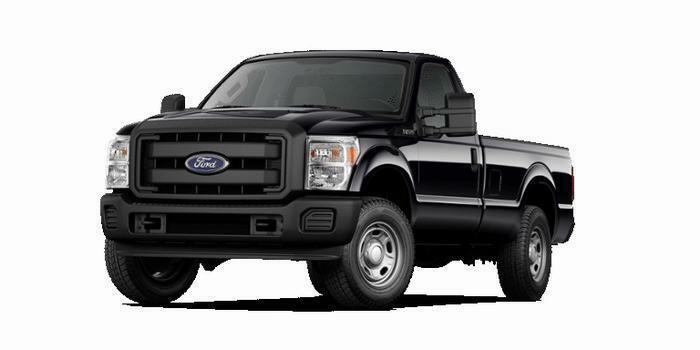 Ford Motor Company is recalling 48,443 model year 2017 Ford F-250 Super Duty trucks equipped with 6.2L engines and six-speed automatic transmissions. As such, the vehicles fail to comply with the requirements of Federal Motor Vehicle Safety Standard (FMVSS) number 102, "Transmission Shift Lever Sequence/Starter Interlock/Transmission Braking Effect", and number 114, "Theft Protection." Ford will notify owners, and dealers will inspect the park rod actuating plate and replace it, if necessary, free of charge. Remedy parts are currently unavailable. Interim notices informing owners of the safety risk are expected to be mailed in April 2017. Owners will receive a second notice when remedy parts become available. Owners may contact Ford customer service at 1-866-436-7332. Ford's number for this recall is 17C06.